I'm looking to purchase CO2 extraction equipment and I'm looking for recommendations based on experience. What's your scale / input or output? (approximate weight of flower/trim material to run, or desired amount of oil produced per day?) Do you envision this running full-time or periodically as a way to process excess or reject trim? What's your target end product? 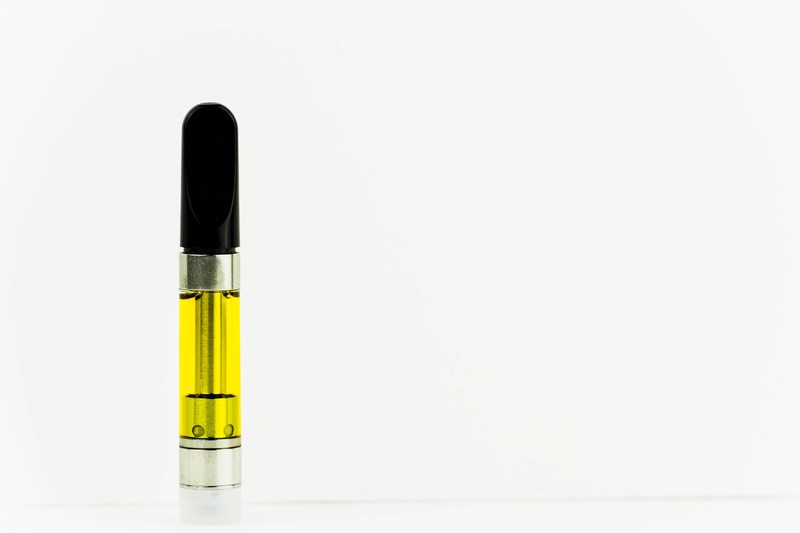 CO2 vape cartridge oil? snap n pull? extract to be further processed to distillate? I am also looking for advice on the best system to purchase. Looking to process about 10,000 pounds per month, running continually. the end product would be for a vaporizer product. Thanks! 10,000# = FIVE phuckin tons!!! EHH? Stew...That's relatively high volume and you will need an industrial extraction system. We have designed and built CO2 extraction systems with up to 8,000 liter vessel capacities. If you'd like to discuss, you can reach me at (407) 920 8339. What are the main differentiators to use CO2 extraction method versus ethanol? We are in the process of evaluating ethanol extraction as we want to avoid winterization of the hemp. CO2 extraction systems costs so much more than ethanol and the benefits of CO2 over ethanol are really not clear considering the cost difference. Thoughts? 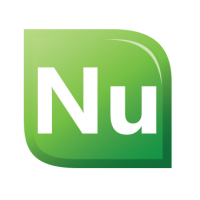 The NuAxontech 100 L x 100 L unit will process approximately 500 pounds of raw material in a 24 hour period ... this means in a 5 day work week 3 shifts a day you would be able to process 2500 lb a week and 10,000 lb a month ... this is accomplished with a 3 hour cycle time and 30 minutes estimated change over time. Our engineering team will be at the Vegas show in a week and can answer more in-depth questions about the equipment. Hello, touching on Randy's question on the pros and cons of EtOH vs. CO2 for extractions. If the end product is distillate for vape cartridges, I would recommend EtOH extractions. My experience with CO2 is generally that it is less efficient at large batch processing when compared with EtOH. Especially when considering costs, to hit high volumes in a CO2 extraction set up you would need a substantial amount of overhead and floor space available. CO2 extractions generally operate at pressures exceeding 1200 - 1500psi at times and the process scalability is limited by the column size. This would be simple if you could just increase the diameter but increasing the diameter of the plant material columns would put them below the safety ratings for pressures exceeding 1000psi. With increasing the diameter not being an option, you can only safely increase your batch size by increasing the length of the column. Increasing the length of the column impacts the floorplans available for your extraction area and can at times make it fairly unwieldy to perform CO2 extractions if you have a relatively small space. Regardless of scaling issues, CO2 is also just a fairly slow process. Many large batches will take 24hrs or longer to complete the process, which is fairly slow when compared to the throughput #s you can see with either hydrocarbon or EtOH extraction units. For example, there are commercial hydrocarbon units out there that can process 40 lbs of plant material in ~1.5 hrs. Overall, I would not recommend CO2 extractions unless the industry regulations in your area prohibit the use of EtOH or hydrocarbon. More and more companies are switching to either of these methods with the general rule of thumb being that for facilities processing < 1,000lbs/day (~450kg/day), EtOH & hydrocarbon methods can be equal in throughput and quality depending on set up. For facilities processing >1000lbs/day though, EtOH has been shown to be the superior method. At that level of throughput the logistics of scaling hydrocarbon extractions start to become more expensive when compared to EtOH. One point to add though, CO2 extractions do seem to be an ideal method for terpene isolation. The other methods commonly being employed via steam distillation or hydro distillation have been observed to have somewhat lower yields compared with CO2 extractions of terpenes. For terpene isolation specifically, the CO2 extraction does seem to be superior but for the extraction of cannabinoids hydrocarbon and EtOH are the ideal choices. Determining whether hydrocarbon or EtOH depends on the final application of the product and the overall scale of the facility. I would recommend hydrocarbon for facilities processing < 1,000lbs / day and for products such as live resins, shatters, and diamonds. For facilities processing > 1,000lbs / day or for facilities producing <1,000 lbs / day but producing distillate, EtOH is superior. To address your comment @randy , I would recommend strongly for ethanol extractions systems over CO2 extraction systems unless you are extracting only terpenes. 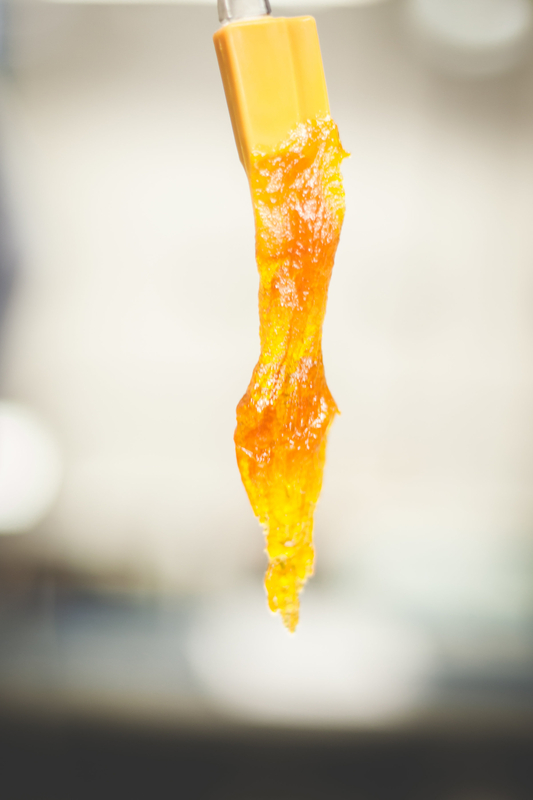 In my time working in the WA cannabis industry (3 years in a Tier 3 producer/processor facility) we have explored hydrocarbons, ethanol, CO2, and rosin pressing for both small and large scale production levels. Overall, CO2 is generally the most expensive and least efficient processing method. The main draw of CO2 appears to be the idea that the extraction process is somehow "greener" or "better for the health of the consumer" when compared with hydrocarbon or EtOH. As all regulated industries require purging of residual solvents below acceptable action levels prior to sale to a consumer, this point does not make sense to me. Hydrocarbon extracts performed at home by folks using cans of store bought butane do carry the risk of "mystery oil" carrying over as the store bought cans of butane are not of the proper grade for use in extractions. In regulated industries, the solvents used are required to be between 99.5% - 99.9% purity levels and the concerns of "mystery oil" are removed entirely. I digress however, to the main point - CO2 extractions are inefficient, in my experience the process can take up to 24 hrs to complete a batch of plant material and the footprints required for the equipment are fairly large. CO2 machines also operate at pressures ranging from 1000 - 1500 psi for extractions. I would much rather deal with a small hydrocarbon or ethanol leak at 50-60 psi in a well ventilated room than deal with a 1000 psi clamp failure in any room. In addition to being inefficient and somewhat of a concern for safety reasons, CO2 units are also generally the most expensive. 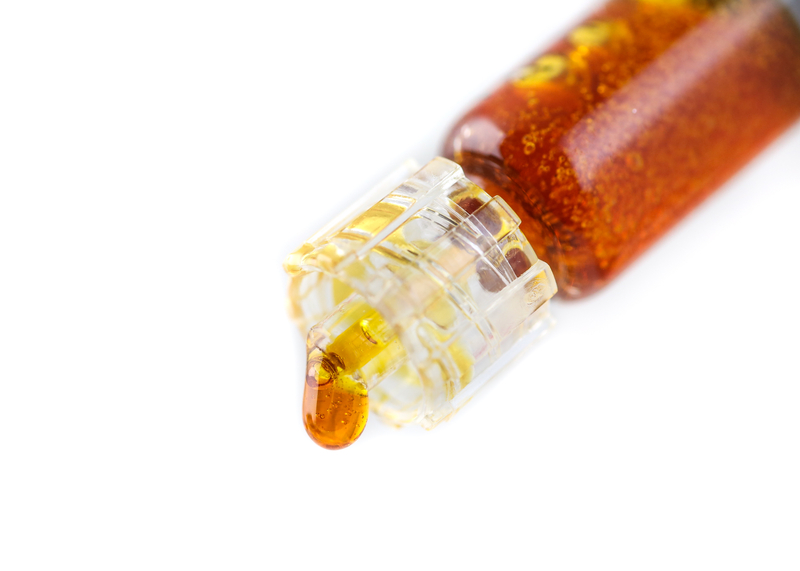 It is also the most difficult method of extraction to producing the boutique extracts such as live resin or diamonds and in general seems to fall short when compared with both hydrocarbon and ethanol extractions. The only real merit I have seen to CO2 extractions is that they do a very good job of extracting and isolating terpenes. 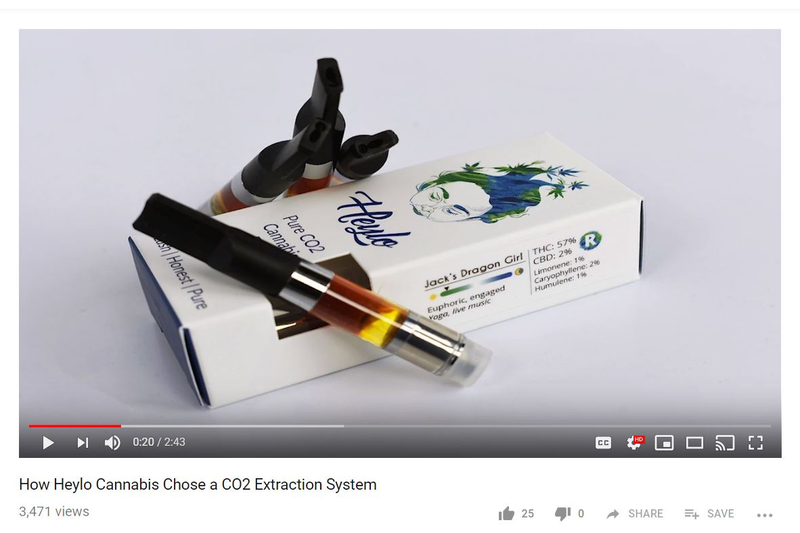 CO2 extraction and steam distillation are the leading methods currently being used in the industry for extracting terpenes and of the two methods, I have experienced that CO2 is more efficient. "The general rule of thumb I have found is that for facilities processing < 1,000 lbs / day that EtOH and hydrocarbon can be equal in terms of throughput depending on setup. For facilities processing < 1,000 lbs / day, EtOH will be superior in terms of throughput." Can you correct this typo <? @randy - CO2 is clean, safe and versatile. It does not take 24 hours to extract. In some cases a full run can be done in as little as 5-6 hours. You can produce healthy, full-spectrum oil with CO2 at scale. If you'd like to learn more about why CO2 is our preferred method, please reach out. @Angel No problem and apologies on the typo! The corrected text - "The general rule of thumb I have found is that for facilities processing < 1,000 lbs / day that EtOH and hydrocarbon can be equal in terms of throughput depending on setup. For facilities processing > 1,000 lbs / day, EtOH will be superior in terms of throughput." I feel that a key point to mention here is the line "in some cases". Here is a video from Apeks discussing the operation of their 1500L system where the operator states that a full column would take ~24 hours to complete extraction. - The relevant part about extraction run times is around ~1:10 in the video. While I'm sure that there have definitely been advancements that have improved throughput rates in the 4 years since that video was posted and the ~1.5 years since I was regularly working with CO2 units, I imagine that there are still a lot of units out there with fairly slow run times compared with ethanol and hydrocarbon. @danieljluebke What is the total cost including all required auxiliary equipment to perform a full extraction with CO2 at scale in 5-6 hours? Also, can you define "at scale", specifically how many lbs of biomass are you extracting in 5-6 hours? What footprint and electrical requirements are needed for an extraction setup that will meet these specs? What is the efficiency of the extraction itself and what is the efficiency of solvent recovery? The base of this cartridge is a nice golden yellow but why is the upper portion of the cartridge darker and more amber/red? Is that the CO2 oil straight from the unit or has it been distilled? Below is an image of the cartridges from one of the facility I work with that uses both ethanol and hydrocarbon extractions followed by distillations. 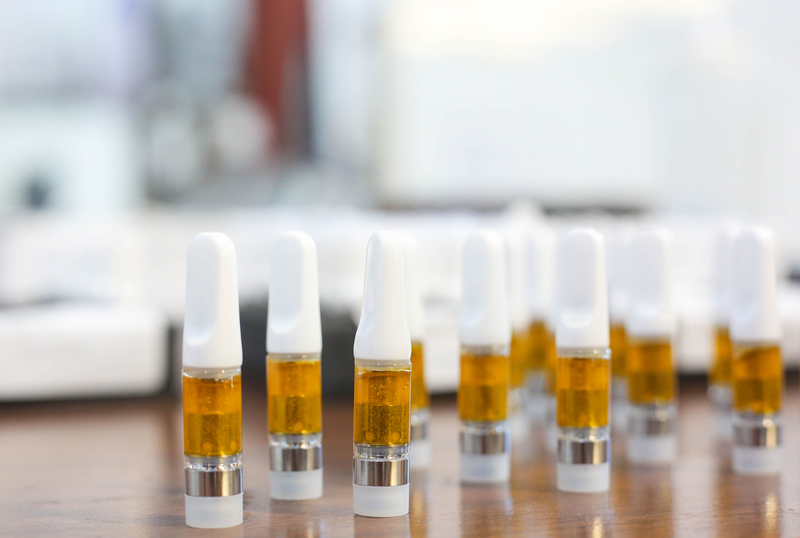 We have encountered that darkening for some of our cartridges in the past but it has primarily been associated with the use of diluents or terpene blends. We were able to come up with decent remediation and preventative methods to address dark cartridges though, are you consistently having this issue or was this just one batch that darkened? 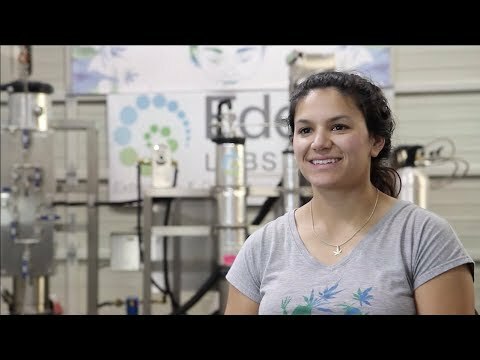 Having watched the full video on why Heylo chose CO2 and a few other videos and reading about the Hi-Flo CO2 unit, it does seem that Eden Labs has come up with a significantly superior method for CO2 extractions with regards to efficiency. With efficiency having been improved compared with many other units out there, I would still be curious about the pricetag. 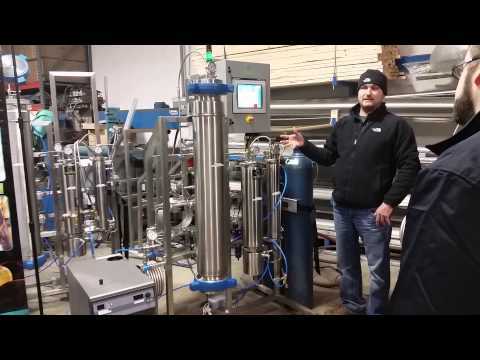 I imagine that the Hi-Flo is definitely in the $100k+ range and many facilities do not have that kind of capital to invest in a new extraction process. Many hydrocarbon and ethanol units can be set up for $50k - $75k and still produce very high quality extracts with economical throughputs. In your opinion as a rep for CO2, @danieljluebke , what is it that makes CO2 worth the extra investment? Thanks for these interesting comments. Now, can someone elaborate on the technique known as Pressurized liquid extraction PLE, aka accelerated fluid extraction ASE, enhanced solvent extraction ESE, and high pressure solvent extraction HSPE ? I have read its advantges over traditional soxhlet extaction is decreased time consumption and soplvent use, and it is even considered an alternative to supercritical fluid for extaction for polar compounds. Is this technique available ? I'm sorry for the delay, @cannabis_nek - I just saw this comment! 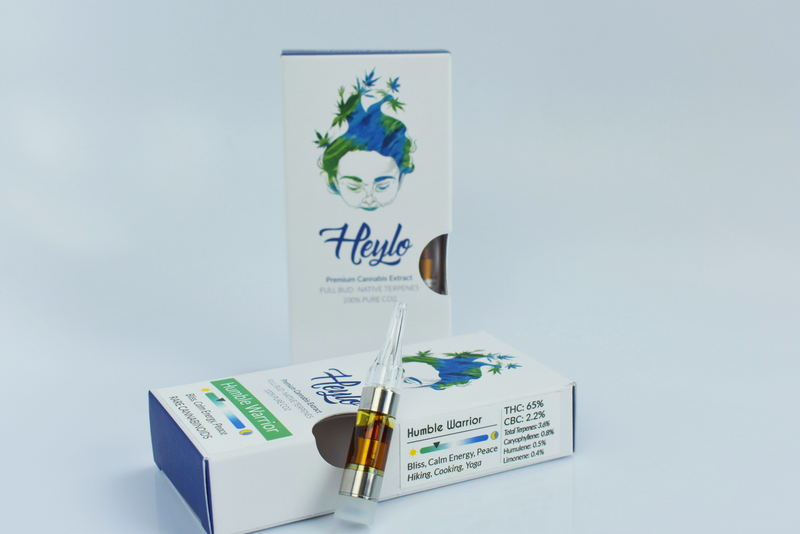 I work with Heylo and can speak to our extraction method, the quality of our oil and our experience with CO2 extraction. I can't speak to pricing of CO2 equipment because I was not involved in the sourcing of our equipment. "Darkness", however, is not strictly a sign of an issue. If the color is coming from chlorophyll, then certainly you have a problem. But if you are creating a full-spectrum oil you will naturally draw some color from the plant within terpenes, flavonoids, waxes and other plant compounds. Heylo aims to do exactly that - we create an oil that reflects the native chemistry of the flower. Above, two shots of raw cannabis oil from our machine - no post-processing was necessary. This may not be the ideal extraction method for every consumer nor company - and definitely not every product on the shelf - but it holds true to Heylo and our mission - hopefully this helps! I believe both ethanol and hydrocarbon methods are capable of "healthy" extraction, although proper purging (mainly in the case of hydrocarbon) is essential and will likely come at the cost of losing terpenes and/or altering the chemical profile. Feel free to email me directly at daniel (@) heylocannabis (.com). This was actually a great debate. This guy is exactly right. I read the answers before sitting down to write basically the same thing.